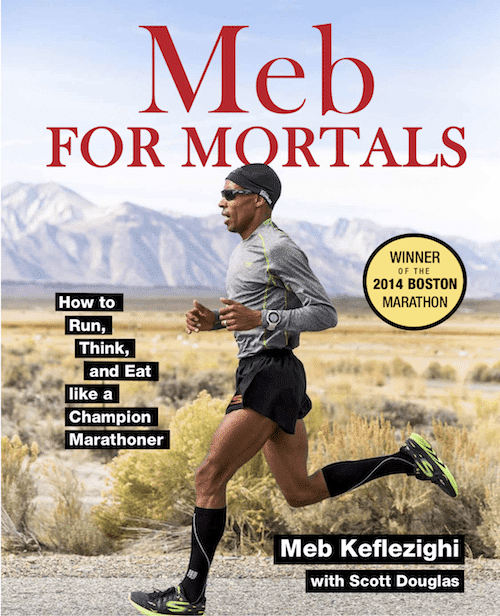 MEB KEFLEZIGI’S victory at the 2014 Boston Marathon made him the first American man to win the race in 31 years. 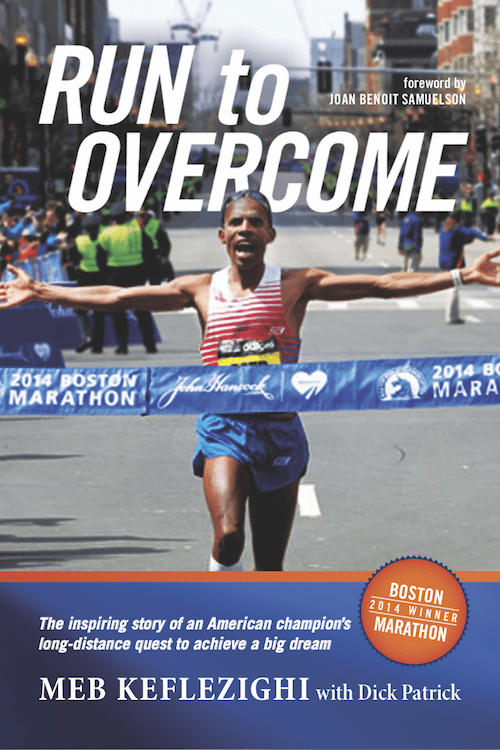 He has also won the New York Marathon, more than a dozen national titles and is a three-time US Olympian. 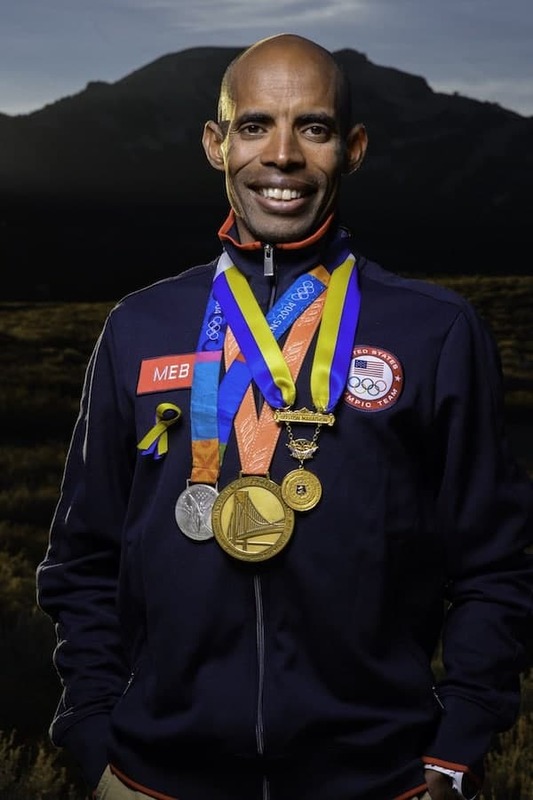 Meb is also the founder of the MEB Foundation, which funds programs that promote fitness and other positive lifestyle choices for children. 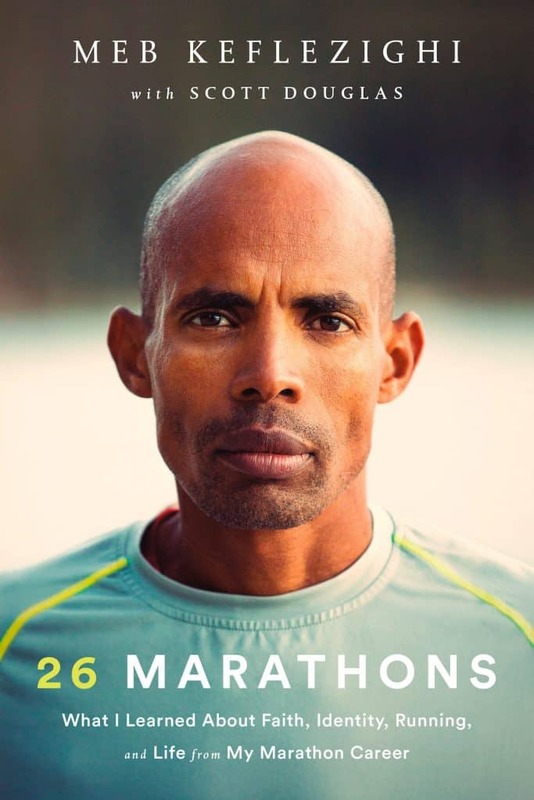 He lives in San Diego, CA.